Madly Kenzo! 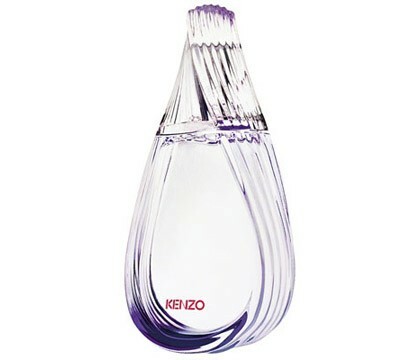 by Kenzo is a Oriental Floral fragrance for women. This is a new fragrance. Madly Kenzo! 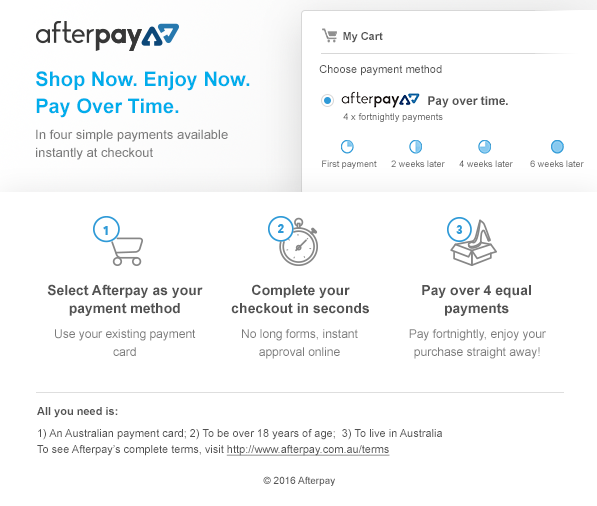 was launched in 2011. The nose behind this fragrance is Aurelien Guichard. Top notes are african orange flower and pink pepper; middle notes are incense, heliotrope and rose; base notes are musk, virginia cedar and vanille. It is recommended for evening wear.